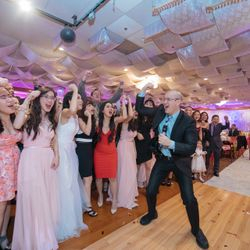 Your Wedding MC-DJ has an important responsibility at your wedding reception. 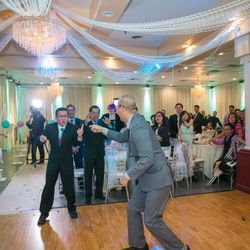 Choosing the right person for your wedding can "make" or "break" the spirit of your wedding celebration. 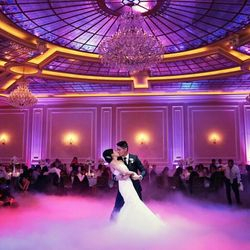 This is your Special Day and you are counting on your Wedding MC-DJ to make your wedding reception an unforgettable event. 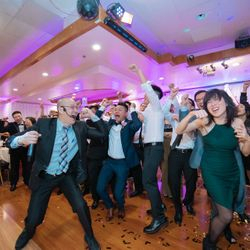 You have now found him! 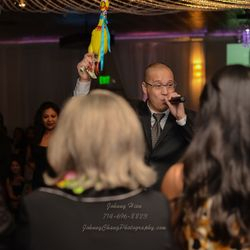 MC-DJ Duy (Dewey) will deliver the atmosphere that you are looking for. 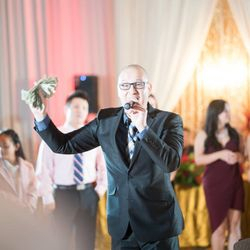 MC DJ Duy (Dewey) possesses the key elements for being an effective entertainer and being able to flexible with the unexpected. 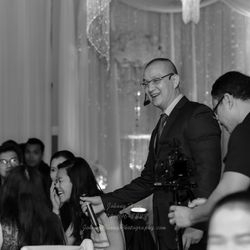 He will help you with your wedding timeline and work with other vendors to make your wedding reception go as planned. 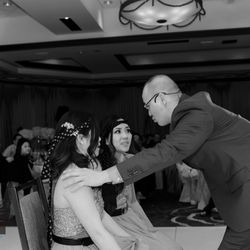 MC-DJ Duy (Dewey) has the animated yet respectful personality which will excite your Guests while at the same time put them at ease. 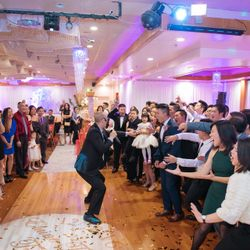 From a programming standpoint, the Vietnamese-American Wedding is uniquely challenging because of many distinct groups of Guests, who fundamentally differ in terms of cultures, experiences, and ages. 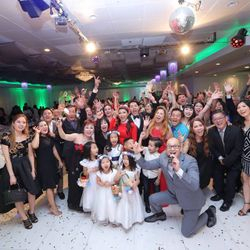 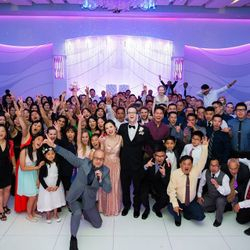 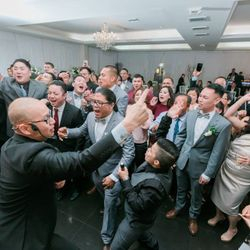 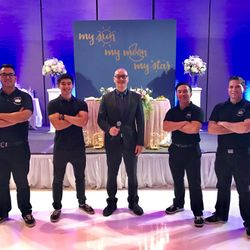 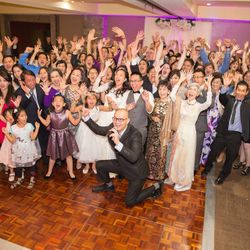 MC-DJ Duy has the ability to break down the barriers and put all your Guests at ease to enjoy your Special Day and Celebration. 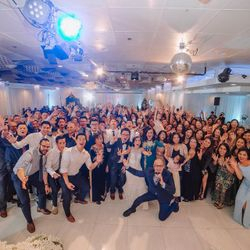 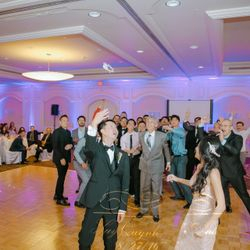 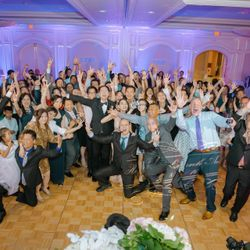 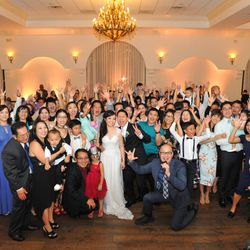 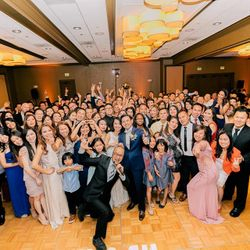 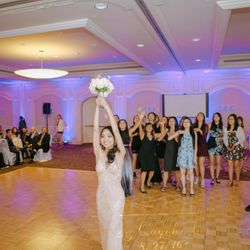 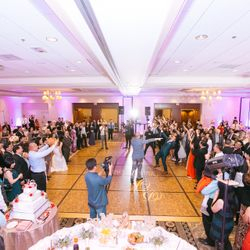 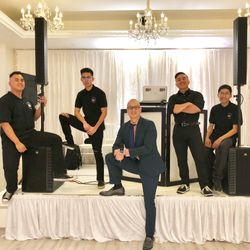 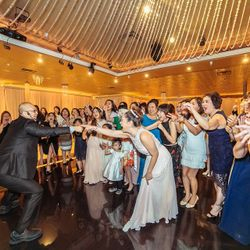 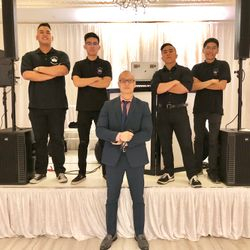 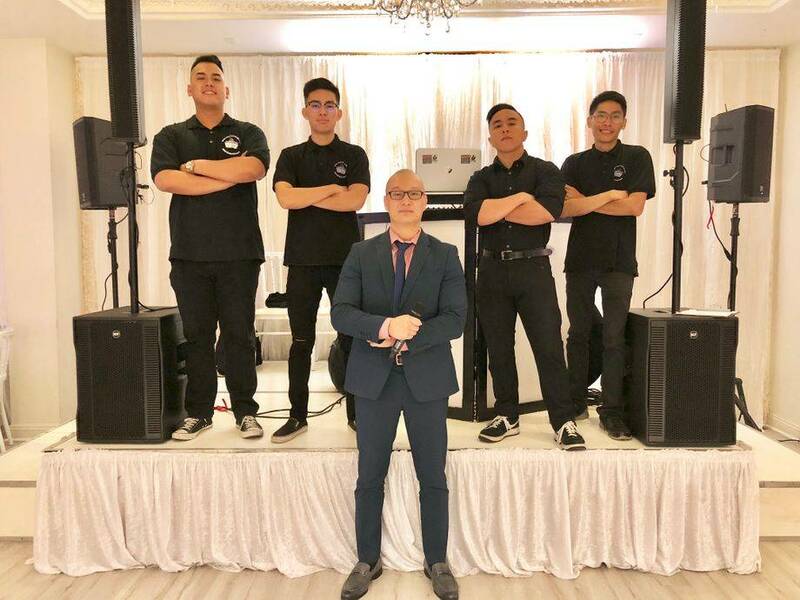 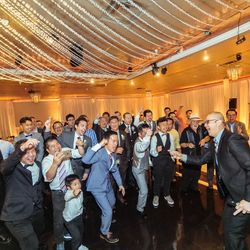 The Best Vietnamese Wedding MC, DJ, BAND, Orange County, LA, CA, providing fun, lively and interactive wedding, bilingual and seamless transition from English to Vietnamese.